How am I supposed to save the world when I'm not strong, not brave, not smart, and not particularly good at most things? I ran away from home the day after my thirteenth birthday when Auntie and her weird friend attacked me. Now I'm on the run with the Grim Reaper and a scary soldier. And I'm no longer on Earth. They were expecting me to be a Knight. The savior that's supposed to stop a war and prevent the invasion to Earth. But I'm not. They grabbed the wrong girl. I just donât know how to tell them. Candy Atkins is a full-time writer who lives with her husband and two kids in Orlando, Florida. 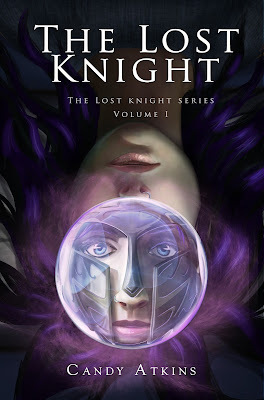 She's an avid reader and lover of all things fantasy and sci-fi. 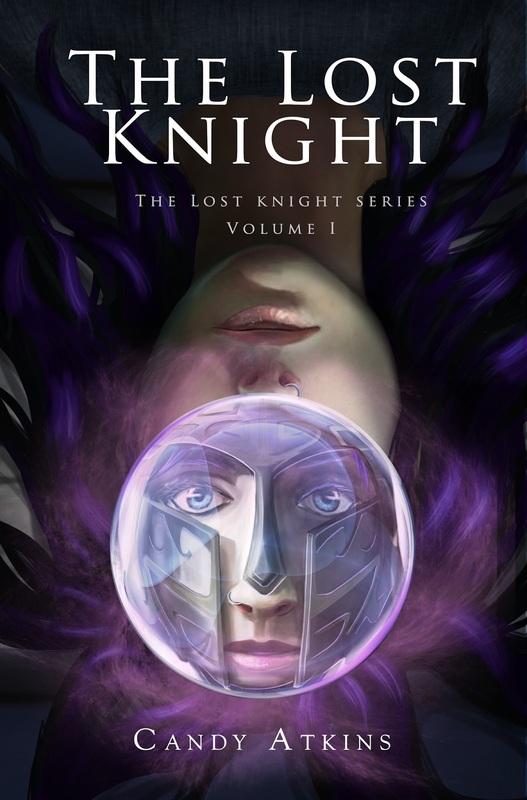 Her debut novel,The Lost Knight, is volume one of the six-part Lost Knight Series. Her life's journey has taken her from dining with the President to being on food stamps to running her own company. And since all author bios end by naming and quantifying petsâ¦she also enjoys spending time with her boxer, Butler, and Wynona the cat. Thank you so much for promoting my book!